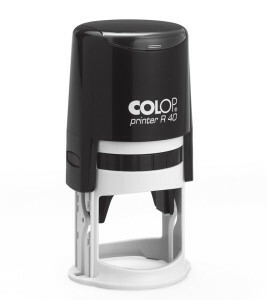 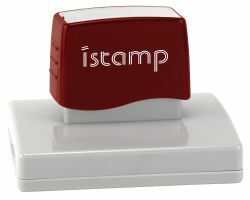 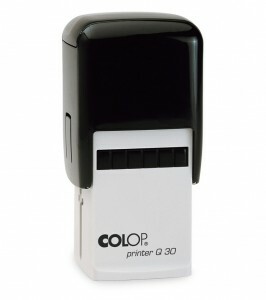 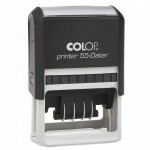 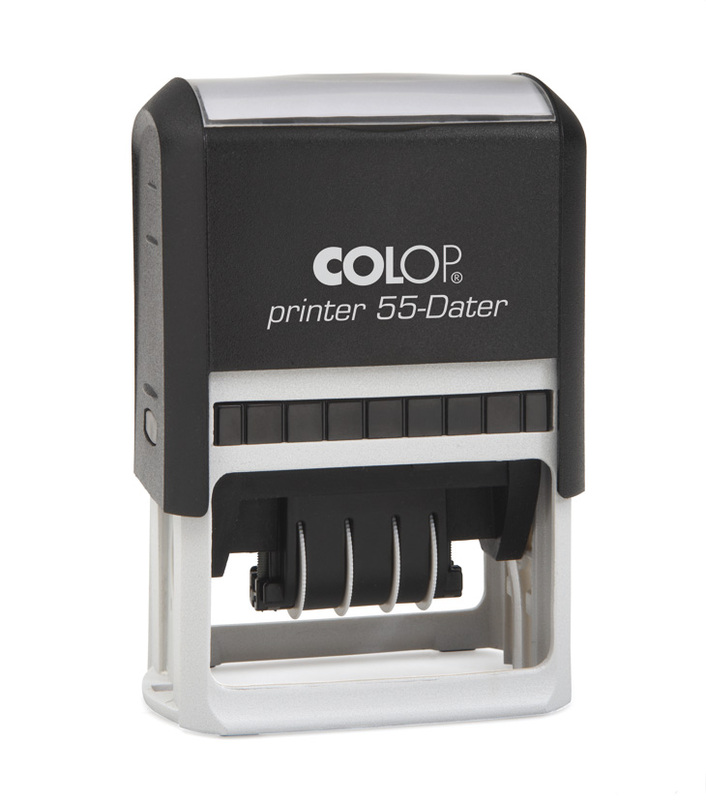 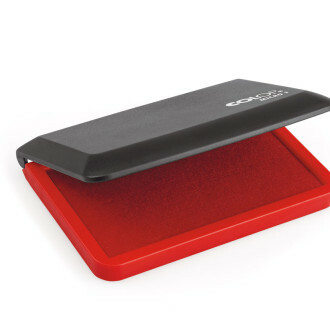 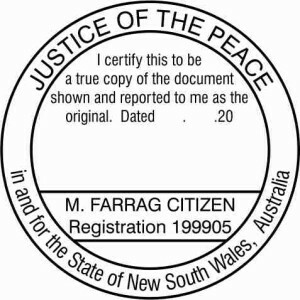 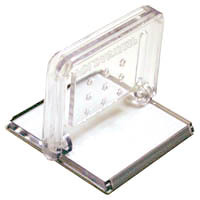 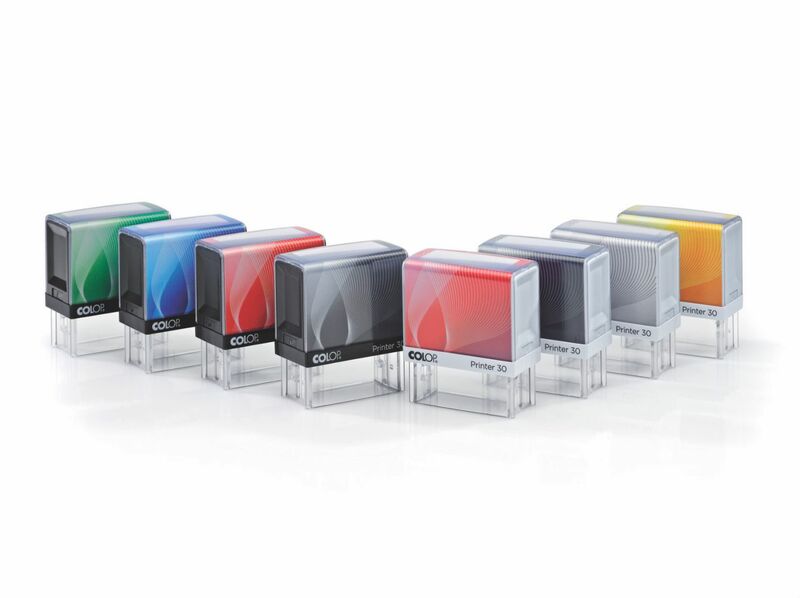 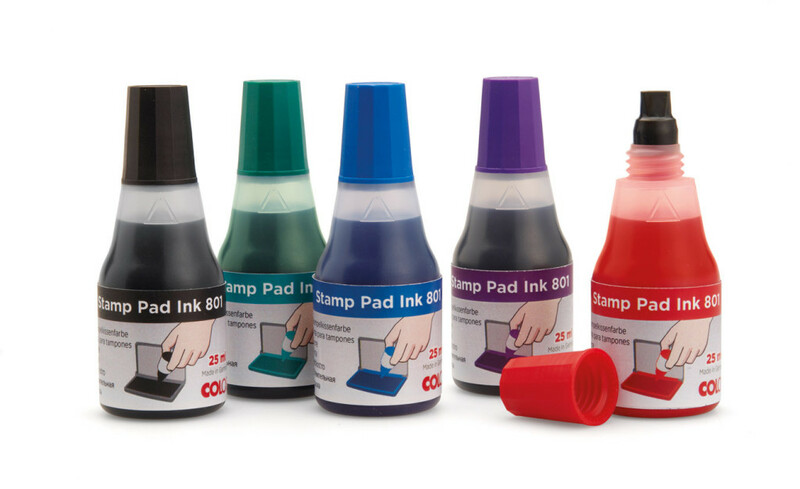 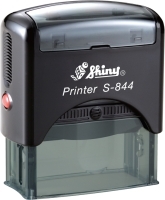 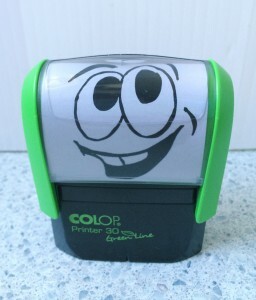 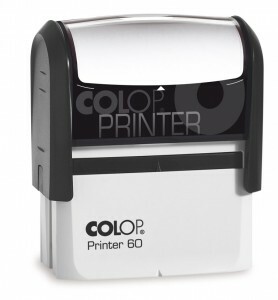 Self inking rubber stamps are quick and easy to use and can be re-inked when needed. 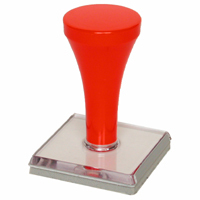 If you are unsure of the best stamp to suit your needs, send us the text for your stamp and what the stamp will be used for and we will sort out the best option for you. 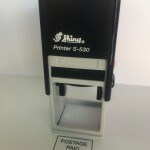 If you have an idea for a stamp but are not quite sure how to set it out just send a rough draft to us by fax or email and we will typeset the information you have provided and we will send a proof so you can see just what the stamp impression will look like. 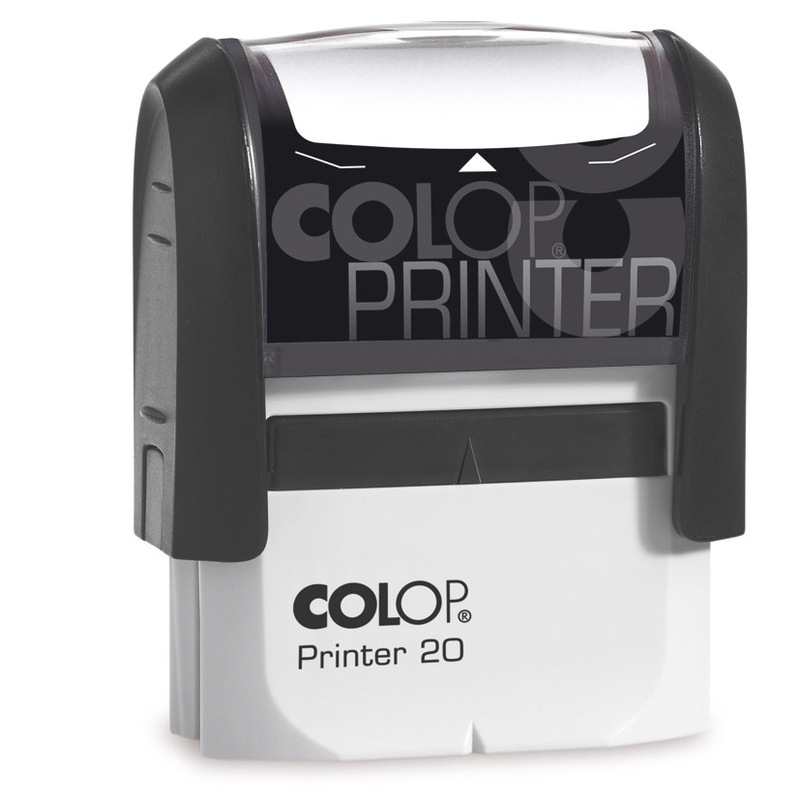 Or alternatively if you have your artwork already done or if you have Artwork for a Logo you can send as a pdf or eps file and it must be a minimum of 300 dpi. Images must be black and white. 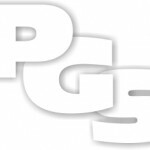 Click here to see a few samples. 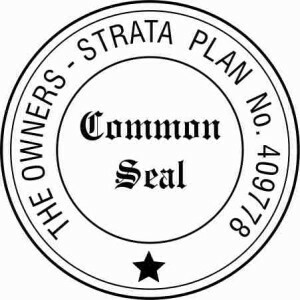 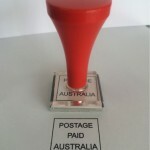 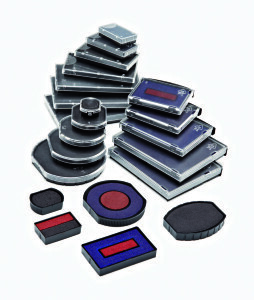 To place an order or obtain a quote for your self inking rubber stamp please email us from the link below.